What did Maya Angelou do to keep the words owing? What is a NASA engineer’s lucky charm? How does Thom Yorke prep for a concert? This book bottles the singular recipes for success of leading creatives, politicians, scientists, and athletes who made their own luck. Revealing an array of unique practices from quirky superstitions to pre- performance rituals, this visual compendium celebrates in text and charming illustrated portraits the real personalities, creative processes, and curious habits of these influential people. Presented with a handsome silk-screened cloth spine, this treasure trove of inspiration is a smart and special choice for anyone who could use a little good fortune. 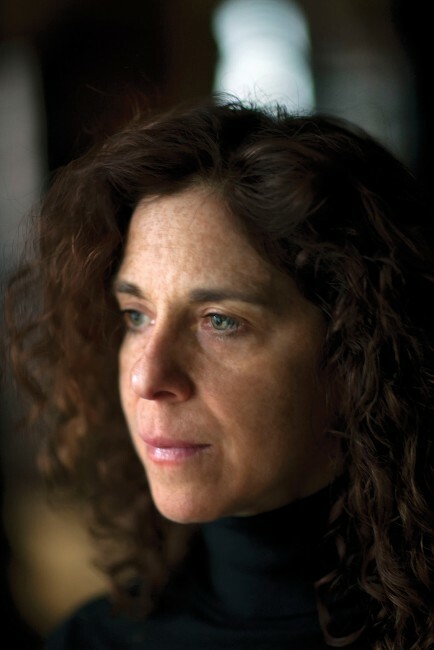 Ellen Weinstein is a New York–based award-winning illustrator and instructor at the Rhode Island School of Design. She lectures, exhibits, and conducts workshops internationally, and creates work for magazines, newspapers, books, advertising, and cultural institutions. She is a regular contributor to Time Magazine, The New York Times, The Atlantic, The Wall Street Journal, and many other publications. 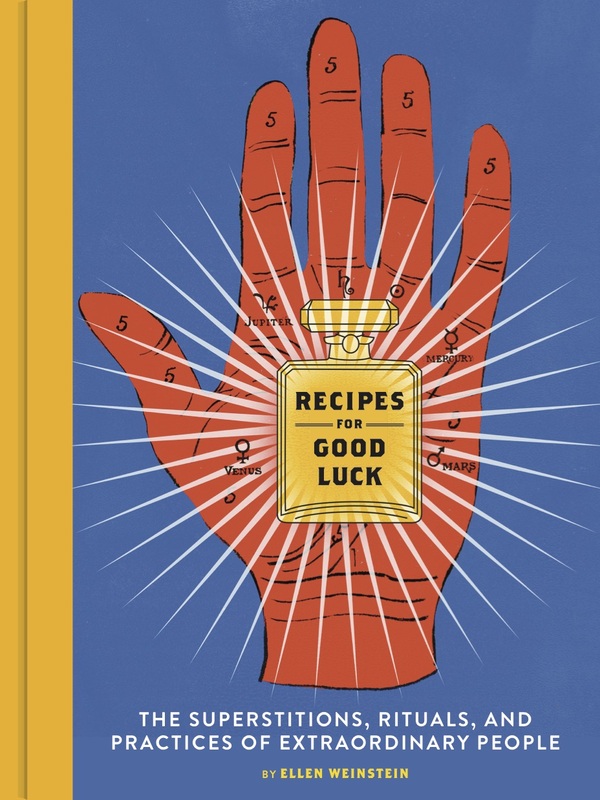 Recipes for Good Luck is her first book.